Reactor No. 4 automatically disconnected from the grid Tuesday morning. The incident happened at 9:37 am local time. The reason why the automatic emergency control system disconnected the nuclear power reactor is now being investigated. Kola nuclear power plant’s press service informs that there are no violations of the radiation limits at the plant and the background radiation levels outside the plant remain unchanged. The three other reactors are operating as normal. Started in 1984, reactor No. 4 is the newest of the four water-cooled reactors at Kola nuclear power plant. In 2014, the reactor received a lifespan extension of another 25 years and will be connected to the grid until 2039. Kola nuclear power plant is the world’s northernmost. Located by lake Imandra, it provides electricity to the heavy industry on the Kola Peninsula as well as to Karelia and Leningrad regions. 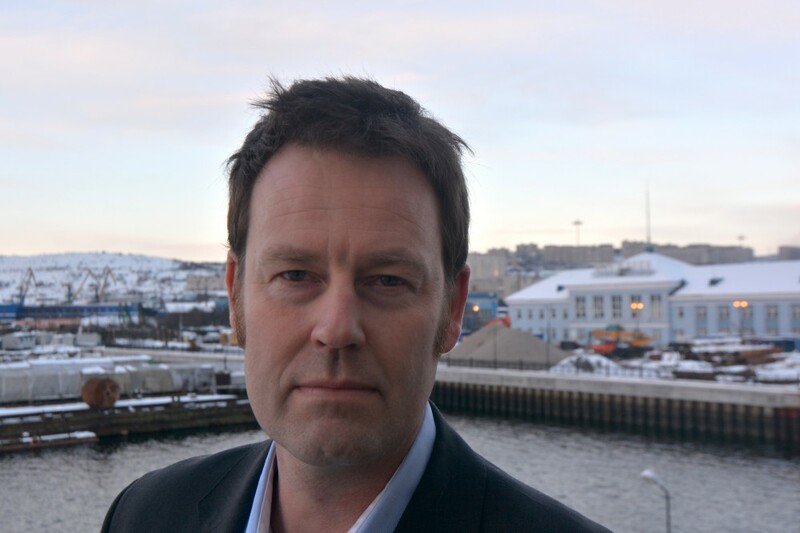 Nuclear safety expert with the Bellona Foundation, Nils Bøhmer, says to the Independent Barents Observer that it is a cause of concern that Kola nuclear power plant doesn’t know yet what caused the shutdown. “If it was a simple none-dangerous reason for the shutdown, they would have known it by now. We have been in contact with the plant and they couldn’t point to any particular reason. That is either a sign that they don’t know, or they don’t want to tell. Both give reason to concern,” says Nils Bøhmer.